Brooklyn, NY (January 5, 2019) – On Thursday afternoon this week, a bicycle accident took place that led to injuries. The accident involved one other motor vehicle driver. Police say that none of the parties have since been identified. The accident took place at the intersection of 16th Avenue and 44th Street while the bicycle rider was making deliveries for the Freunds Fish Store. A variety of emergency responders quickly arrived at the scene of the accident. The bicyclist was the only person who received injuries in the accident and was transported to the hospital in stable condition. At the time, police said that he was wearing a helmet. They believe that, if he had not been wearing one at the time, his injuries could have been life-threatening in nature. The investigation into how the accident took place continues at this time. We would like to take a moment to extend our sincere sympathies to those involved in this serious accident with the hopes that all parties will receive a recovery. We understand how difficult a New York bicycle accident can be, which is why you should have an experienced attorney on your side. 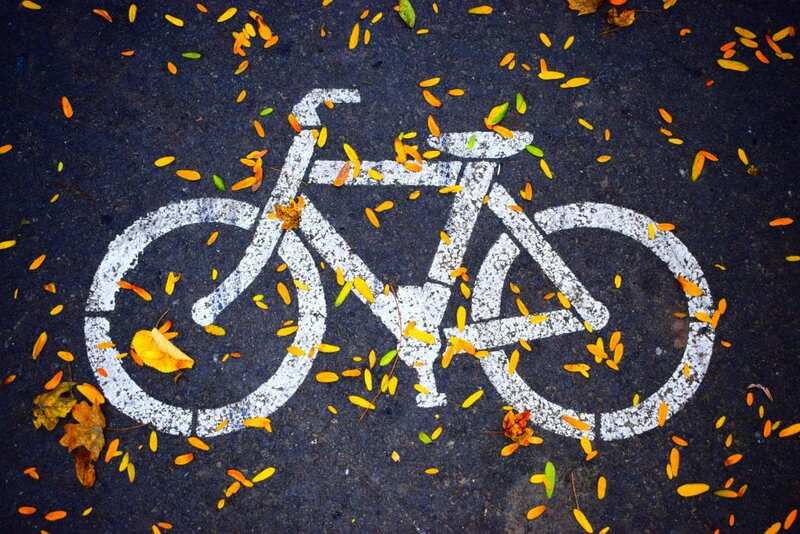 Bicyclists are especially vulnerable to New York accidents due to the lessened amount of protections they have, which is why it is important to always be aware of motor vehicle drivers on our roadways. At Hach & Rose, we have made it our personal responsibility to assist those who have been affected by the reckless actions of another party. It is tremendously important to understand that you have many noteworthy rights concerning your involvement in an accident that took place due to the negligence of another party. We understand how important it is that you receive compensation you deserve, which is why we want you to know that you are never alone. Contact us today for more information on your claim at 212-779-0057.